The Hillsound® Trail Crampon is a necessity for added traction when out hiking on the local trails or deep in the backcountry. Tested on the trails of the Himalayas, the Hillsound®Trail Crampon is guaranteed to handle diverse winter terrain and weather conditions. 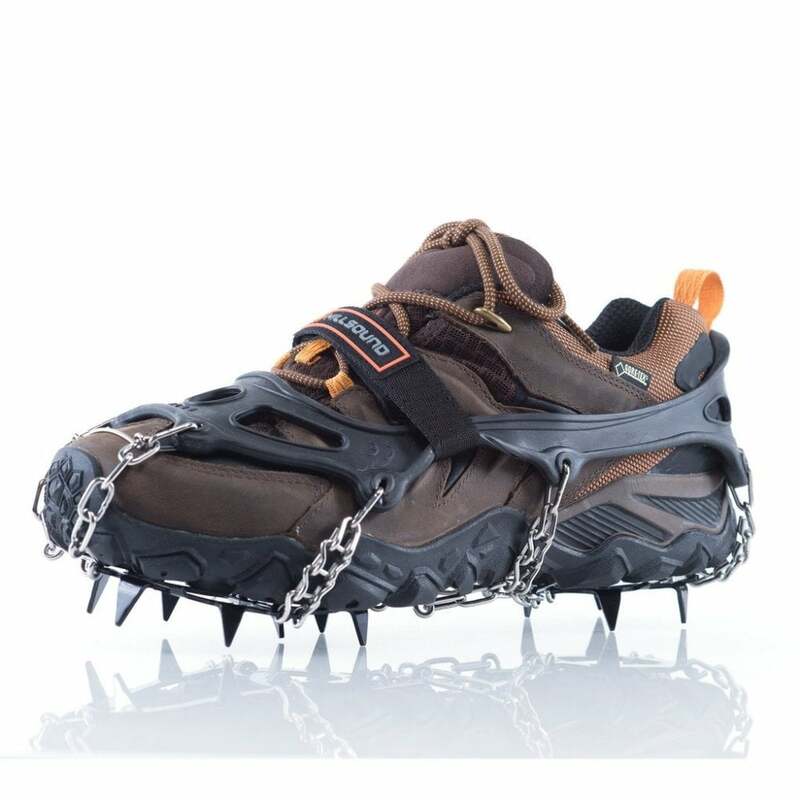 Utilizing an ergonomic plate system, this crampon provides excellent traction and reduces muscular fatigue for your winter wilderness pursuits.